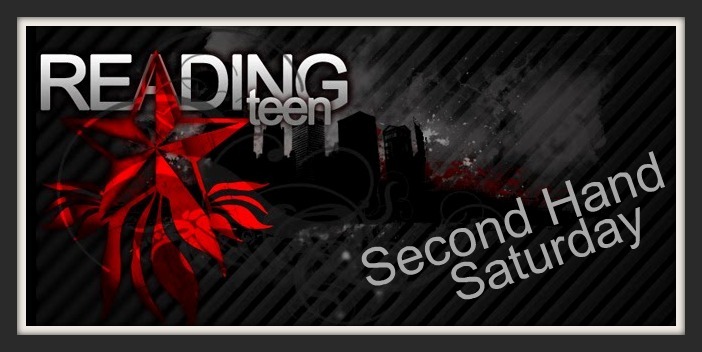 Google+ Reading Teen: Kit's BEA In My Mailbox and Second Hand Saturday Giveaway! 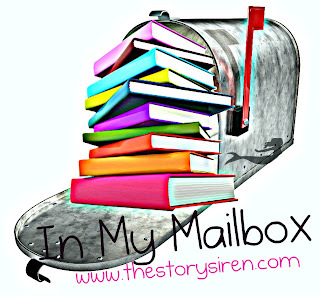 Kit's BEA In My Mailbox and Second Hand Saturday Giveaway! We decided that since we do Second Hand Saturday every week, and we've started doing In My Mailbox, that we would try out combining the two. If you're only here for IMM, feel free to skip the giveaway, and just watch the video. If you're here for Second Hand Saturday, this week's challenge is to watch the video, and answer the question in the form. Thanks to every publisher at BEA!! I can't wait to read The Sorpio Races by Maggie Stiefvater! I had a lot of fun watching your video! Wow that's a LOT of books, especially in such short of time. Always enjoy watching Reading Teen vlogs. I like the IMM vlog of this week. So many books I can´t want to read The unbecoming of Mara Dyer. Woah. You deserve a high-five for getting through those so quickly - nice work! I can't wait to read The Statistical Probability of Love at First Sight and so many other books that you got. Wow! That's a lot of books! You're so lucky and I'm so envious Kit! Awesome video :) I laughed at loud at the Nancy Drew the Vampire Slayer thing, it sounds... interesting lol. Awesome books! been wanting to read Beauty Queens by Libba! So many great books.Have a nice reading! it was funny how it looked like she was rushing to mention all the books and mentally make sure she says the names right lol.... thats a lot of books and thanks for sharing!!! Love watching your vids!! Thanks for hosting another Secondhand Saturday!! I love The Sweetest Thing's cover. And Legend is on my wishlist for sure. Loved the video. The intro to Ke$ha makes me laugh every time. Half those books are on my TBR list. Love your Lost Girl pin! Wow! You got a lot of books! Lucky you! Delirium looks so awesome!